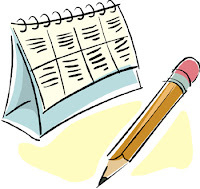 It's time again to mark your calendars and Make Your Reservations for June! Here are a few of the romances we are looking forward to next month. Are any of these upcoming books on your list? If so, which ones? If not, which books are on your list? 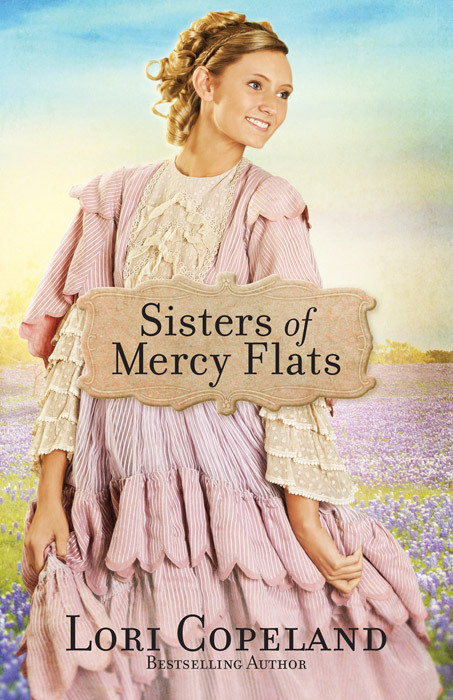 I'm eagerly awaiting Jaci and Jill's upcoming releases. Me too! 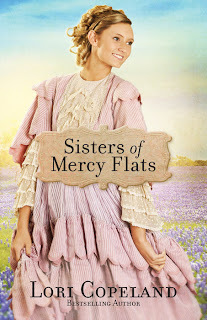 Isn't that an awesome cover on Jaci's book? Yum! I have been waiting for Kate Carlisle, Jill Shavis, and Tessa Dare's new ones. Oh and Sabrina Jeffries slid one in there when I wasn't looking too! 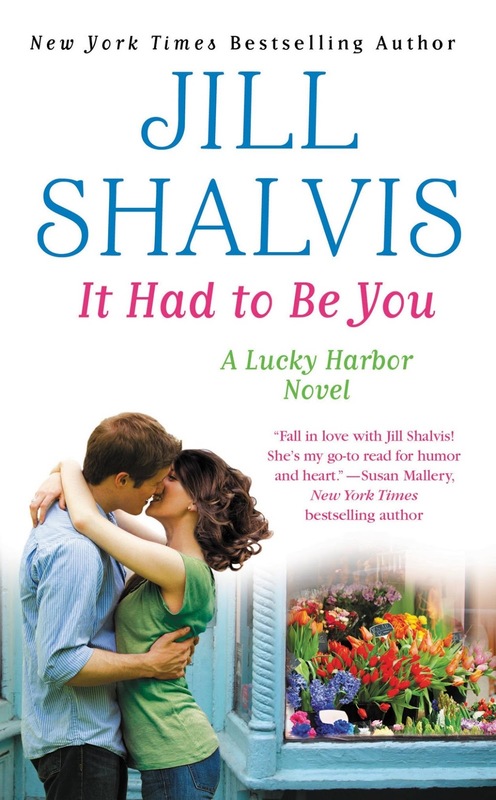 I'm just getting into Jill Shalvis' books. I've been buying them but just haven't had the time to read. Kate Carlisle, Tessa Dare and Sabrina Jeffries are all auto-buy authors for me. I am looking forward to Eloisa James and Tessa Dare's books. Is the Jaci Burton book a part of her Play by Play series? The cover is to die for. Yes, Antonia, One Sweet Ride is part of the Play by Play series. I'm looking forward to Jill, Tessa, Eloisa and Sabrina's books. I'm not familiar with Kate, Beatriz, Jaci, Virginia or Lori's writing. 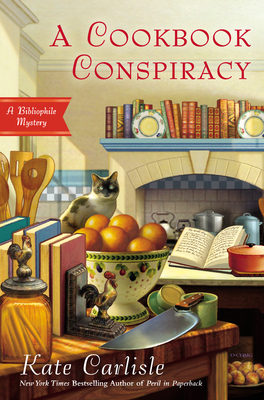 Laurie, Kate's bibliophile mystery series is filled with quirky, likable characters and set (mostly) in the San Francisco area. The main characters are continuing throughout the series. Lori Copeland, in my opinion, is one of the best inspirational writers in the market today. Her books are well-written, emotional, often humorous and never preachy. I've read Once Upon a Tower and Any Duchess Will Do, and both were five star reads for me. I'm sure I'll be rereading both. 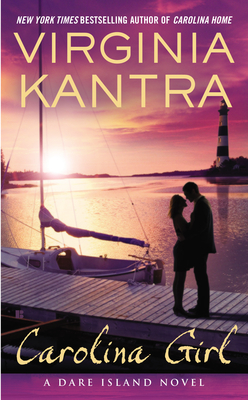 I've been eager to read Virginia Kantra's second Dare Island book since I finished the first one, and Jeffries, Shalvis, and Kate Carlisle's mysteries are autobuys for me. 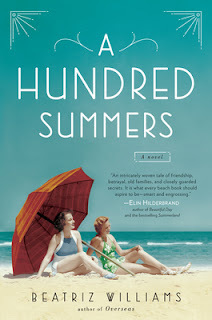 I loved Beatriz Williams's debut book and look forward to A Hundred Summers. I'm also REALLY eager to see what Manda Collins does with Amelia Snow, the mean girl in her Ugly Ducklings trilogy in the enovella "The Perks of Being a Beauty" and to How to Tame Your Duke, the first book in a new trilogy from Juliana Gray. Then there's Megan Mulry's Earl Meets Girl and a new one from Barbara Delinsky and . . . I've read Once Upon a Tower and Any Duchess Will Do, and both were five star reads for me. I have ARCs of both and am hoping to get to them this weekend! I'm also REALLY eager to see what Manda Collins does with Amelia Snow, the mean girl in her Ugly Ducklings trilogy in the enovella "The Perks of Being a Beauty"
The books by Dare, Shalvis, Jeffries and James are high on my TBR list. Right now, I'm reading one of Grace Burrowes' Lonely Lords books (Nicholas) and I'll be ready for the June one (Ethan) soon. Great list. I'm saving Burrowes' books to read together. Love her writing! Double ack! I'm not ready either! Where has this year gone??? ack I mispelled Shalvis - sorry, Jill lol. Andrea, it's safe to say I'm looking forward to many of these! I love Lucky Harbor, really got into Eloisa James's fairy tale-inspired romances, love Kate Carlisle's Brooklyn Wainright, have had my eye out for Sabrina Jeffries' Dukes Men, and have been antsy to get the next installment of Virginia Kantra's Dare Island series. So I'm now watching for all of them to be released. Nancy, I've read an ARC of CAROLINA GIRL and it's wonderful. The only problem with it is that I want more, more, more...now, now, now! I can't wait for the Shalvis, James, Jeffries and Dare books! 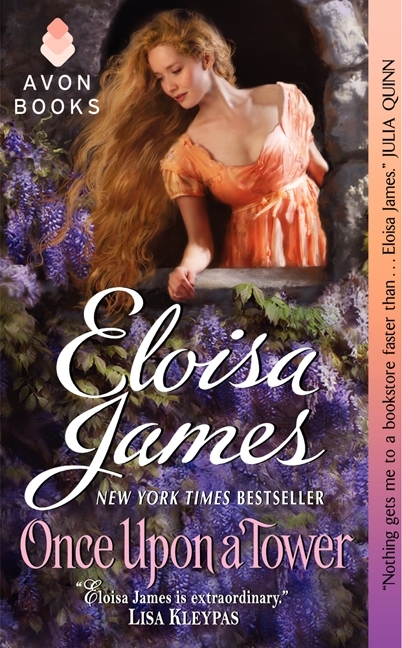 I can't wait for the new books by Eloisa James, Sabrina Jeffries and Tessa Dare to hit the bookstores! Three of my favorite must read authors. I have Eloisa's, Jill's, Jaci's & Sabrina's books on my list, too. I haven't read the rest of Tessa's series, but that will eventually be on my list when I catch up! I have to definitely put Lori Copeland' s book on my TBR list! Another terrific line-up. The historicals are all by favorite authors. Virginia Kantra, Jill Shalvis, and Kate Carlisle are all favorites. ONCE UPON A TOWER is on the top of my wish list right now. So many great books here. So many books............You gals are wrecking budget as usual!